Drivers in Naperville and Aurora, IL are sure to be excited about their options when it comes to rugged, capable truck options with the interior features to match. 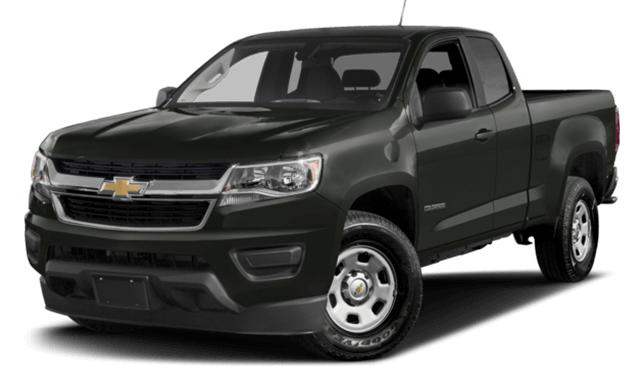 While we think that the 2017 Chevrolet Colorado easily outclasses the rest of the competition, the experts at Chevrolet of Naperville have come up with a direct comparison to one of its segment rivals, the 2017 Nissan Frontier, to show why we think the Colorado has so much more to offer. Check out the details below, then stop by our lot to get behind the wheel for yourself. The Chevy Colorado offers drivers more power and greater fuel efficiency than the Nissan Frontier. The Chevy’s 2.5L DOHC 4-cylinder engine is capable of 200 hp and as much as 19 mpg/city and 24 mpg/highway fuel efficiency while the 3.6L DOHC V6 engine generates 308 hp and offers as much as 18 mpg/city and 25 mpg/highway fuel economy. The Nissan’s 2.5L 4-cylinder engine manages just 19 mpg/city and 23mpg/highway economy and produces only 152 hp while the 4.0L V6 motor only offers 261 hp and 16 mpg/city and 23 mpg/highway efficiency. 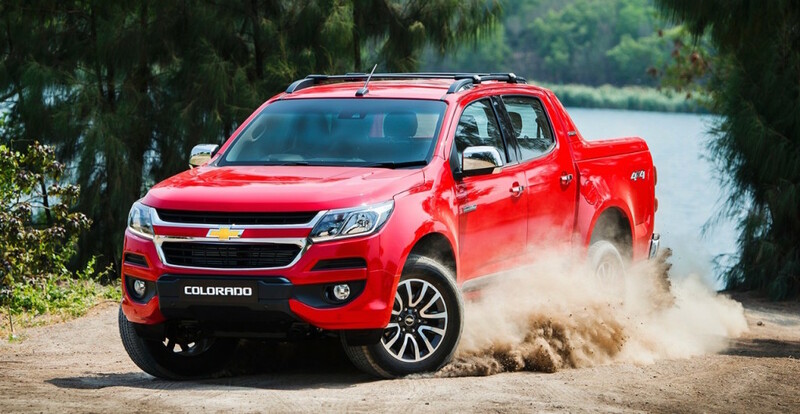 The Colorado offers drivers access to a bonus turbodiesel engine as well which is capable of 181 hp and 369 lb.-ft. of torque and up to 30 mpg/highway fuel efficiency making it a top pick for experts, such as those at The Car Connection. 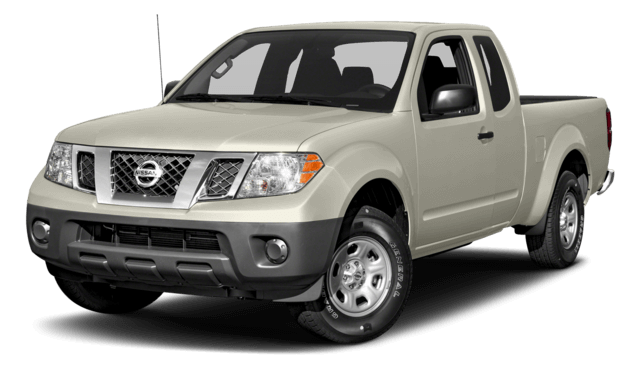 Nissan doesn’t offer a diesel engine for the Frontier. Drivers get more of the features they love with a Chevrolet Colorado, thanks to amenities like the available remote start system, which lets drivers start the vehicle from inside their home, ensuring a warm ride when it’s time to hit the road. The Nissan doesn’t offer remote start. Chevy drivers also have access to standard accessories like tilt steering, power windows, power locks, automatic headlamps, and a telescoping steering wheel when they finance their truck. If Nissan drivers want access to tilt steering power windows and doors, and automatic lights, they’ll have to upgrade and pay more. No Frontier trim offers telescoping steering. The Chevy Colorado offers advanced options designed to keep drivers safe, including forward collision warning which uses sensors to monitor the road ahead and provide audible and visual alerts if it senses an oncoming hazard. The Nissan doesn’t offer a forward collision warning system. Chevy drivers also get access to blind spot and lane departure warning systems that help them to keep the vehicle in the right lane and avoid obstacles they may not otherwise be able to see. The Nissan doesn’t offer similar systems. Get your hands on a 2017 Chevy Colorado and see what award-winning design feels like. Contact Chevrolet of Naperville at (630) 357-6100 or visit our showroom at 1515 W. Ogden Ave. in Naperville, IL to schedule a test drive near Aurora today.